Cozumel to Chichen Itza By Plane! Seaweed update Cancun, Cozumel, Playa del Carmen and Tulum. Is There Sargassum Sargasso Seaweed On The Beach In Cozumel? A Review of Chichen Itza by Airplane. 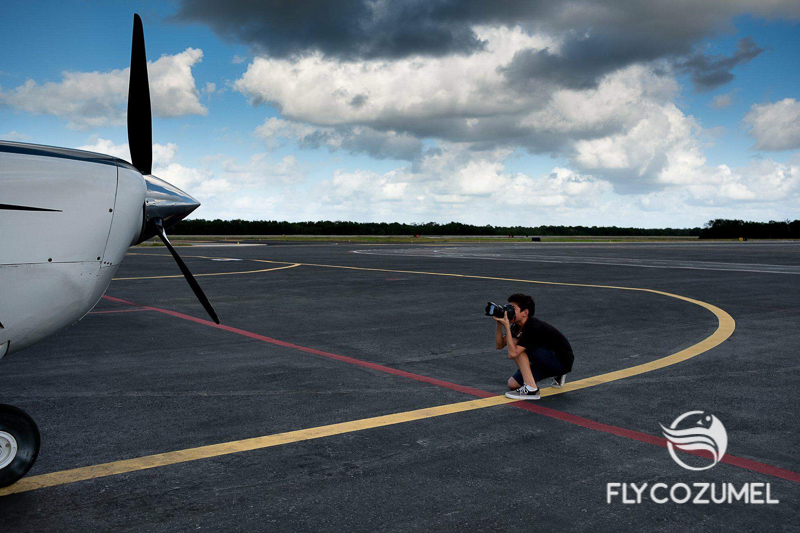 4th Aerial Photography Competition with Fly Cozumel.